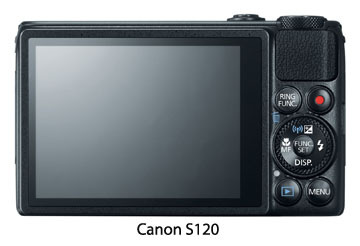 I am finally down to the next to last post for purchasing a cousin to my EOS 1100 D.
After many hours of searching and listing my "wants" as per you advice I finally have the G16 and the S120 in sight. Would very much appreciate your comments on the S120. 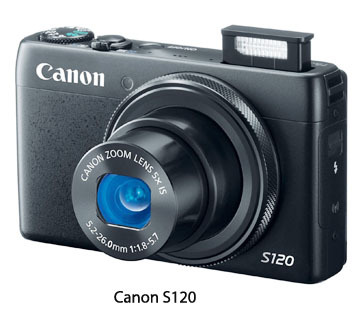 My thoughts at this stage is the S120 for its size and it has virtually the same specs. 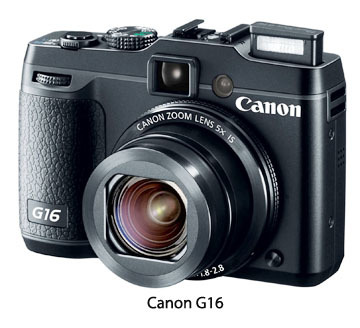 As the G16. Cost is not an impediment for me to go for the G16. The S120 has the "touch screen" similar to my iPhone so familiarity is good to use the touch screen. As both cameras have the same or similar internals and the S120 having advantage on size it steers me in that direction. Wifi is also handy but not a deal breaker. Could you be the last advice of what is better for me, not wanting to put you on "the block".I apologize up front for taking up your valuable time AGAIN. Thanks so much for asking for my camera buying advice. 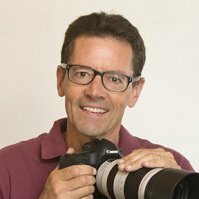 My strategy is to help you determine what is important to you when choosing the best camera for you. You've done your homework and can have confidence in your decision. You've narrowed down to two good choices with very similar specs. Both will give you great photos if you use good photographic technique. It sounds like the touch screen and overall size are your deciding factors. I try not to push my personal biases onto photographers who are considering their camera and accessory options. 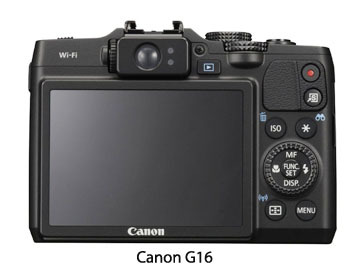 For me, it would be an easy decision to buy the G16 because of the flash hot shoe, the finger grip and most importantly for my wants is the optical viewfinder. I simply don't like "live view" LCD screen shooting at all personally, but you need to pick what's best for you. p.s. If you've found this site helpful, please share it with one of the social bookmarking links on the right side.